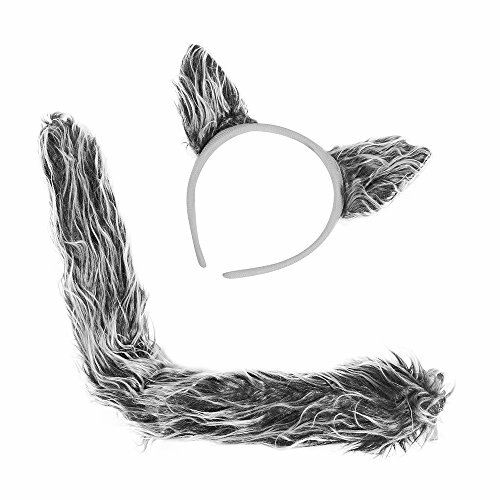 Our Wolf Hooded Jumpsuit is the coolest costume around! 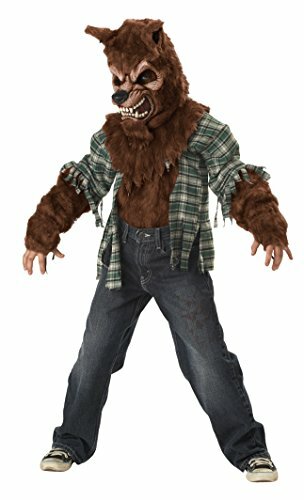 Great for Halloween, everyday dress-up and sleepovers. They also make great gifts! 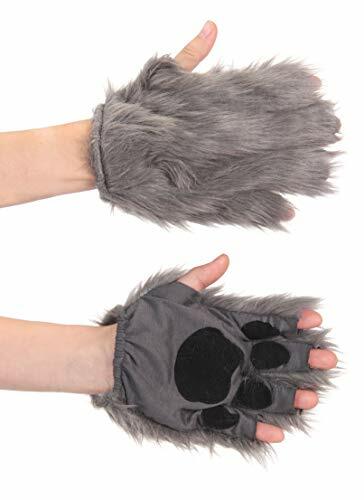 Does your child love the story of Little Red Riding Hood? 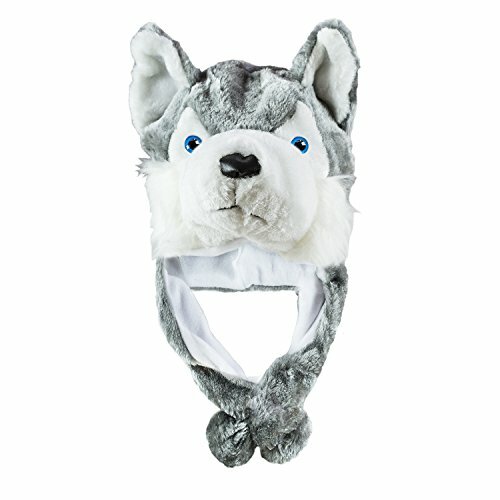 Tell them what big teeth they have with our Boys Wee Wolfie Costume! 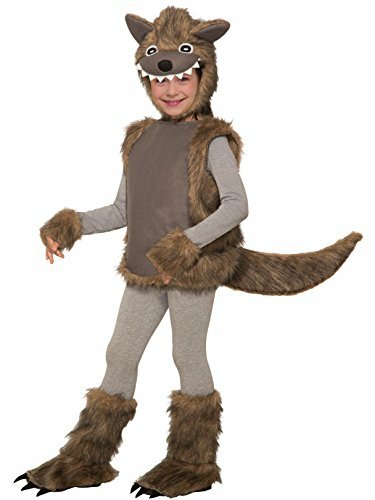 This children�s wolf costume includes a jumpsuit, hood, tail, and a pair of shoe covers. 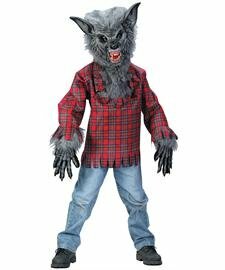 Get ready for your child to howl at the moon and order a Boys Wee Wolfie Costume online today!